Ghost - a character described as your "interactive companion", your "wingman" - will be one of the most important voices you hear while playing Bungie's Destiny. Good thing they got someone popular to do it then. 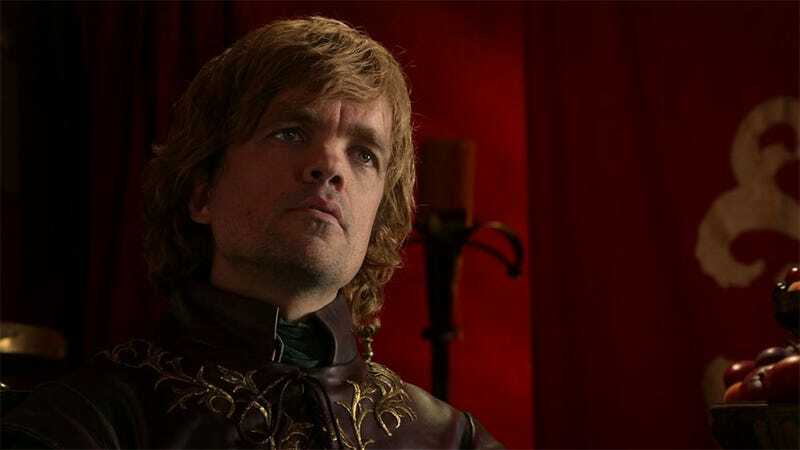 The character will be voiced by Peter Dinklage, aka Tyrion Lannister, as you can see confirmed in the video below.